Wedding Films to capture your special day. 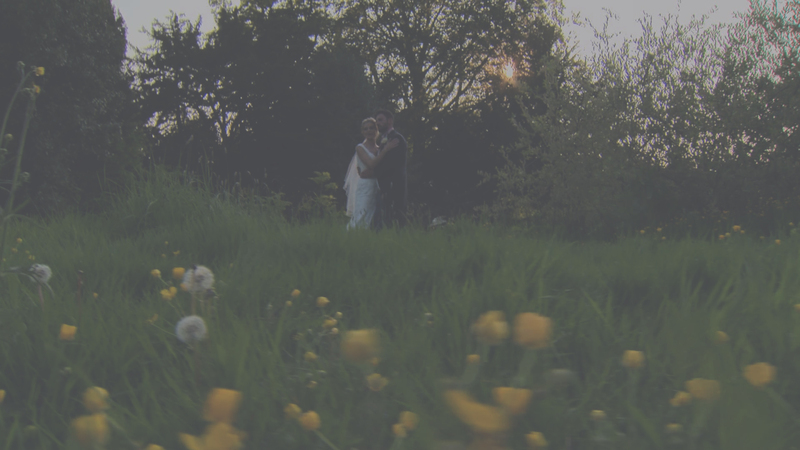 Wedding films produced in Leeds, Yorkshire. We capture our wedding films in stunning high definition with an unrivalled attention to detail throughout every step of the filmmaking process. All our wedding film productions include the ceremony in its entirety, with options available for bridal preparations, speeches and the evening.